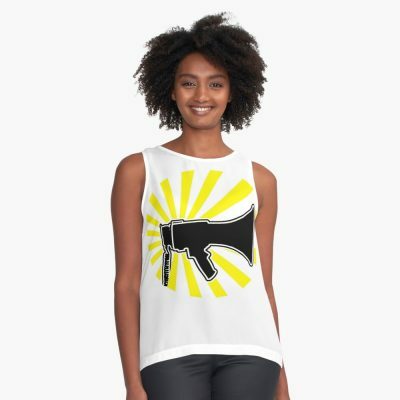 Dancehall / Reggae acappellas are very popular among Producers, DJs and Remixers. The versatility of these vocals, which have been designed to fit rhythmically into the various soundscapes, allows the imaginative musician to invent and reinvent the aesthetic. So it is that throughout the years MC ZULU remixes have outsold original versions, been nominated for awards and reached audiences never imagined at the time they were being written. Enjoy this first volume. There are more to come! or purchase a Retail (Sales) License for any individual song ($20). 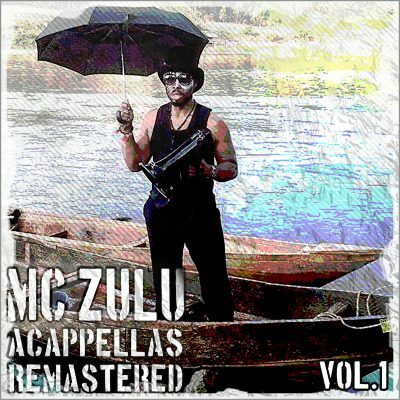 *All vocal features from the acappellas herein MUST be credited as follows: “featuring MC ZULU”. *PAID TIER: Sales License – Sales revenue totaling less than $2000 USD will be sole property of producer / record label; but must be divided 50/50 with Dominique Rowland aka MC ZULU / Publishing 303 DRPM (ASCAP) thereafter.